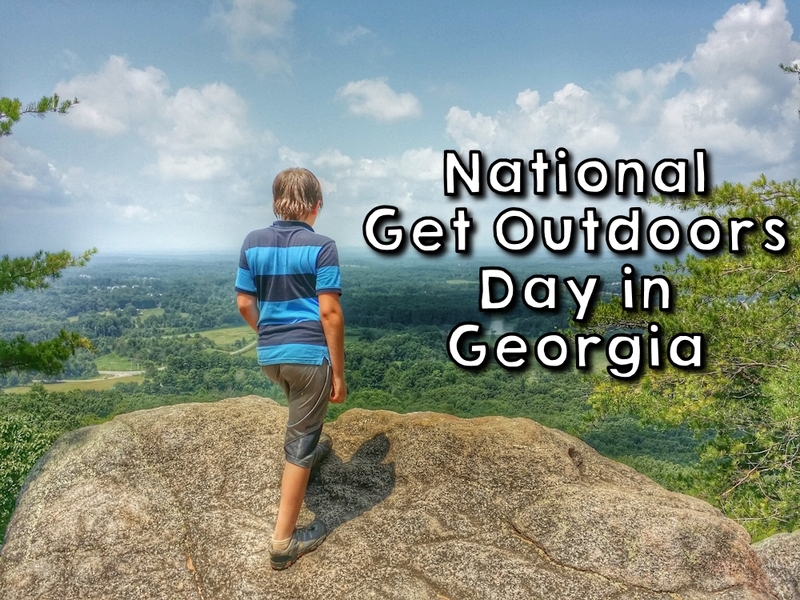 Georgia’s Great Outdoors Month gets off to a great start with month-long fishing events and free fishing days followed by National Trails Day and National Get Outdoors Day events! Discover a new state park with these family-friendly events all over the state. Events are listed by region and park. Some require registration, so follow the links for more information. Check out the master list of Things to do in Georgia June 2015! National Trails Day 2015 is June 6. Don’t forget to check out the awesome list of group hikes, volunteer opportunities and family events for National Trails Day!